YOU are a psychiatrist, trying to solve a murder whilst treating the unusual patients of the recently deceased Doctor Dekker - but nothing is as it seems. Type any question - and your patients will reply in full screen video. They'll have questions for you too but be careful what you say. Your words will determine their eventual fates, and your own! 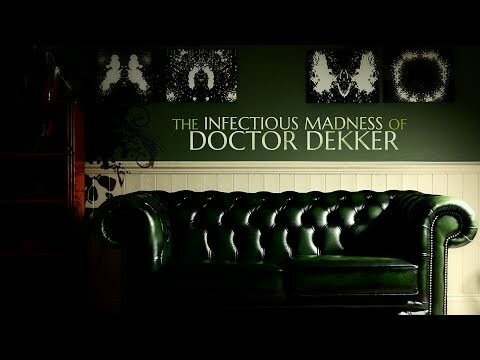 The Infectious Madness of Doctor Dekker was released on PS4, Switch and Xbox One 317d ago in the US and the UK. Notify me when The Infectious Madness of Doctor Dekker is available.